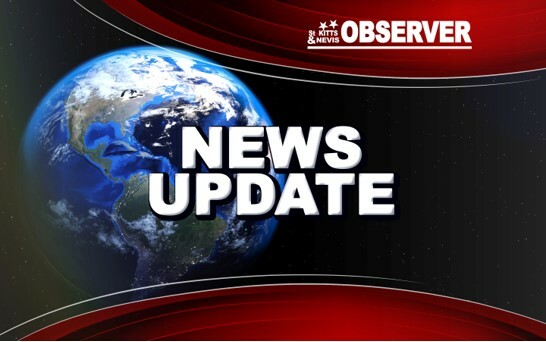 The general public is asked to note that the Department of Labour located at Church Street, Basseterre, will be closed Friday to facilitate a Staff Development Day. The office will be reopened on Monday during normal 8 a.m. to 4 p.m. hours. Any inconvenience caused is regretted.